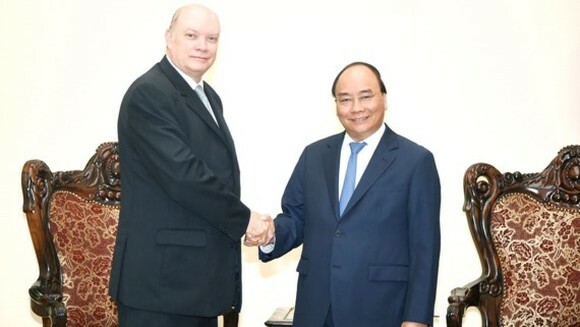 Vietnamese Prime Minister Nguyen Xuan Phuc yesterday received Cuban Minister of Foreign Trade and Foreign Investment Rodrigo Malmierca Diaz in Hanoi. 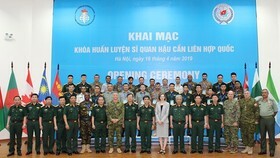 Mr. Rodrigo Malmierca Diaz visited Vietnam this time to join in the Vietnam-Cuba Inter-Governmental Committees. 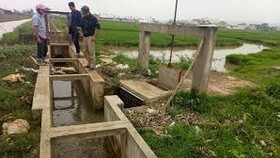 The Cuban leader said that his country successfully exported food products to Vietnam hoping that Cuba would continue attracting more and more investment projects of the Southeast Asian country. 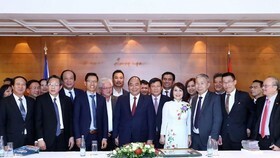 Minister Rodrigo Malmierca Diaz thanked for supports of Vietnamese Government in creating business condition for Cuban enterprises in the previous time. 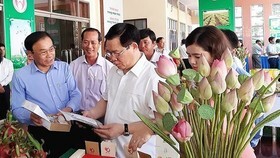 In addition, he hoped that the Vietnam Agriculture and Rural Development Bank would open its office in Cuba to create the advantages for trade activities of the two enterprises. 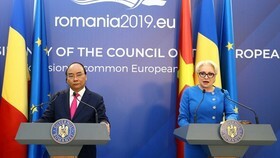 PM Nguyen Xuan Phuc stressed that Vietnam and Cuba are close brothers and friends with traditional friendship cooperation. 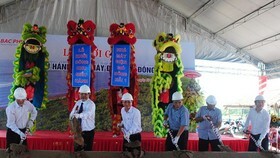 Vietnam never forgot assistants of Cuban government and people adding that the country would make efforts in sharing experience of socio-economy development with Cuba.